SO IMPORTANT. Glad you are feeling physically better and glad you recognize your awesomeness! Happy New Year! 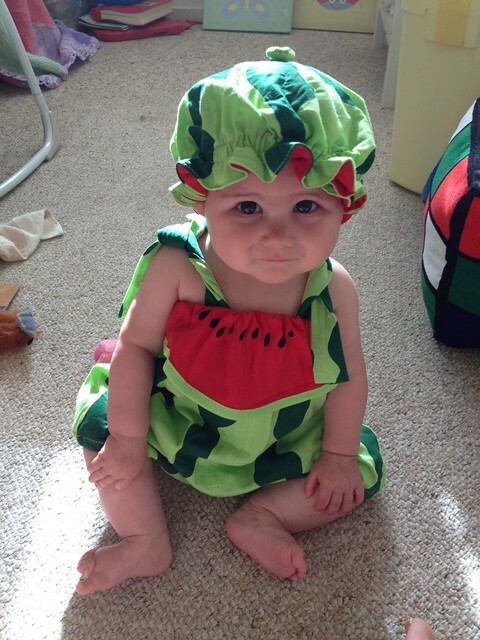 Baby dressed as watermelon! 舌尖上的中国! Disanxian! House of Aunts! All these things are good. When she's 21 I hope she's not embarrassed that I'm still whipping out that photo of her dressed as a watermelon. 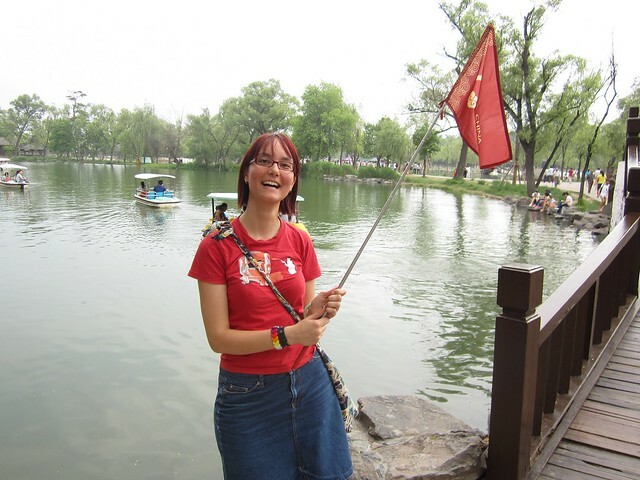 How amazing is 舌尖上的中国?! It is one of the greatest television shows I've ever seen, mostly because there's so much food. Have a good blessed 2013! Happy New Year! I can't believe that soon I will be in MELBOURNE with you! !